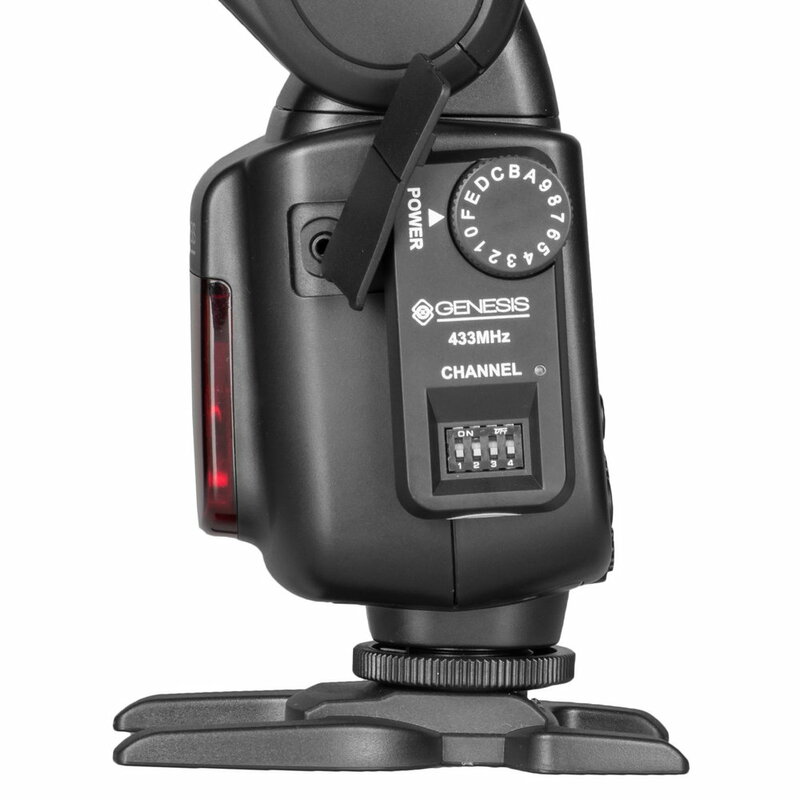 Quadralite Move PRO is a series of two new monoblock flashes. It's an extension of Quadralite Move series – they have the same casing, but their internal components largely differ. 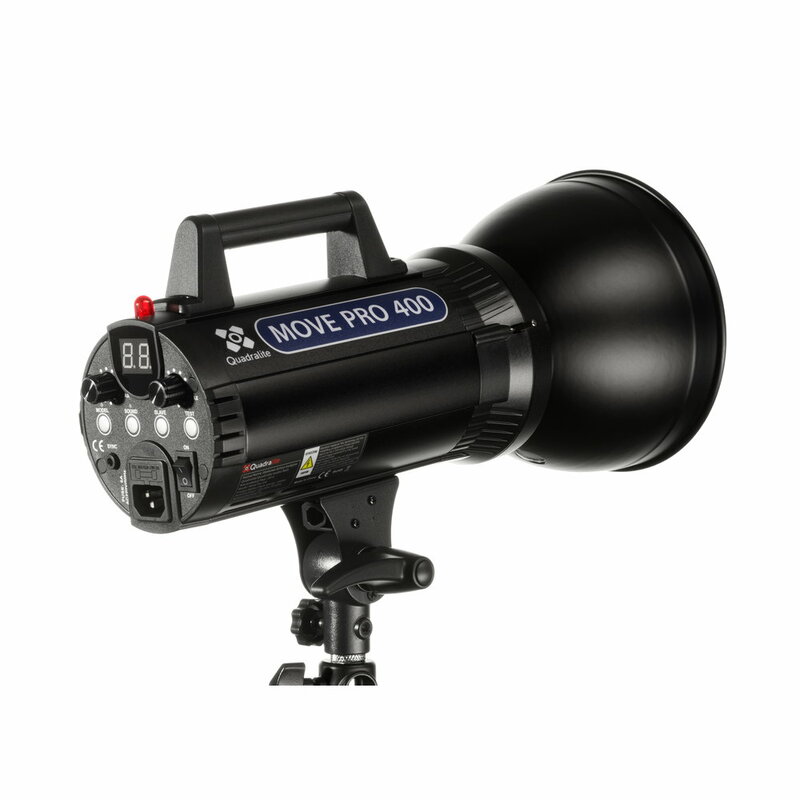 Move PRO flash is a mobile, lightweight and compact flashlight that can be used in studio or outdoors by professional photographers and amateurs. Move PRO is available in Move PRO 400Ws. 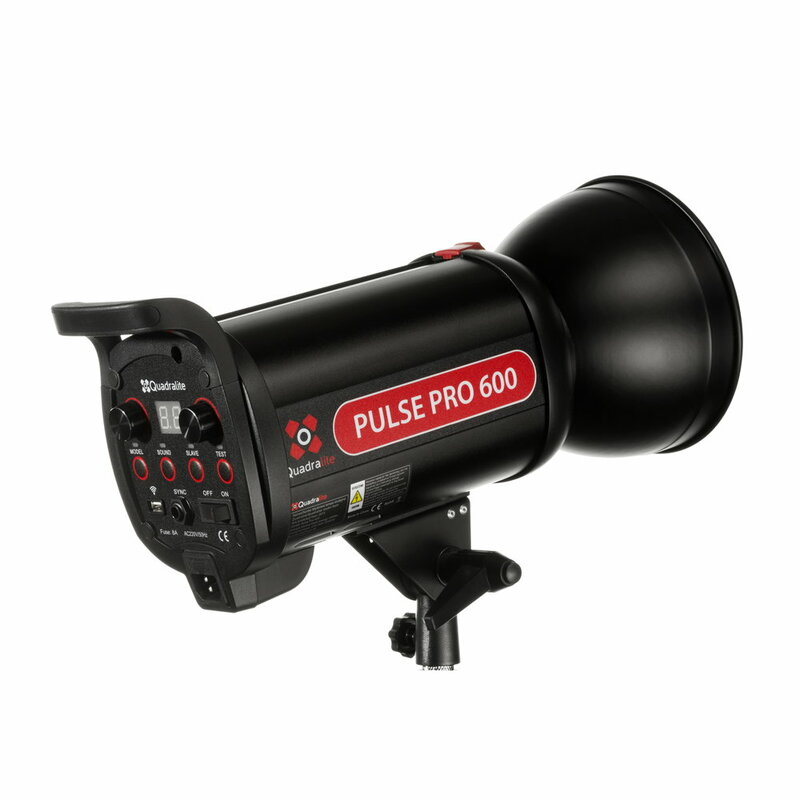 Series of Quadralite Pulse PRO flashes includes a range of strobes with flash power of 400, 600 and 800 Ws, dedicated for semi-professionals and professional photographers. It is distinguished by ultra short flash duration 1/5000-1/800s, fast recycling times 0.05~1.2s and high color stability 5600±100k between flashes over the entire power range. Quadralite Pulse PRO strobe can also fire up to 10 continuous flashes per second, so you can snap moving objects and detailed scenes. Flash power output can be adjusted from full power (1/1) to 1/128 in 50 steps (5.0-10.0). All of this is possible thanks to IGBT transistors fitted in every Pulse PRO flash. Additional Navigator X radio receiver intended for Stroboss 58 flashes. The device is equipped with a switch of groups and channels and is powered directly through the radio port in the flash. Additional Navigator radio receiver intended for Stroboss flashes. The device is equipped with a switch of groups and channels and is powered directly through the radio port in the flash. 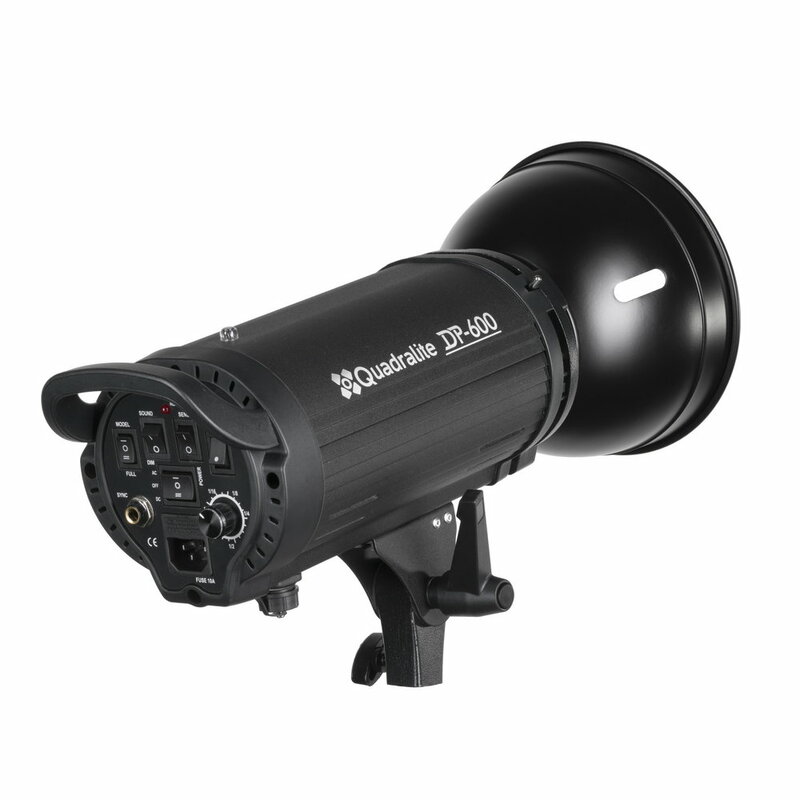 Quadralite DP-300/DP-600 flash series has been designed for photographers who require lamp that can be used in studio and on the location as well. 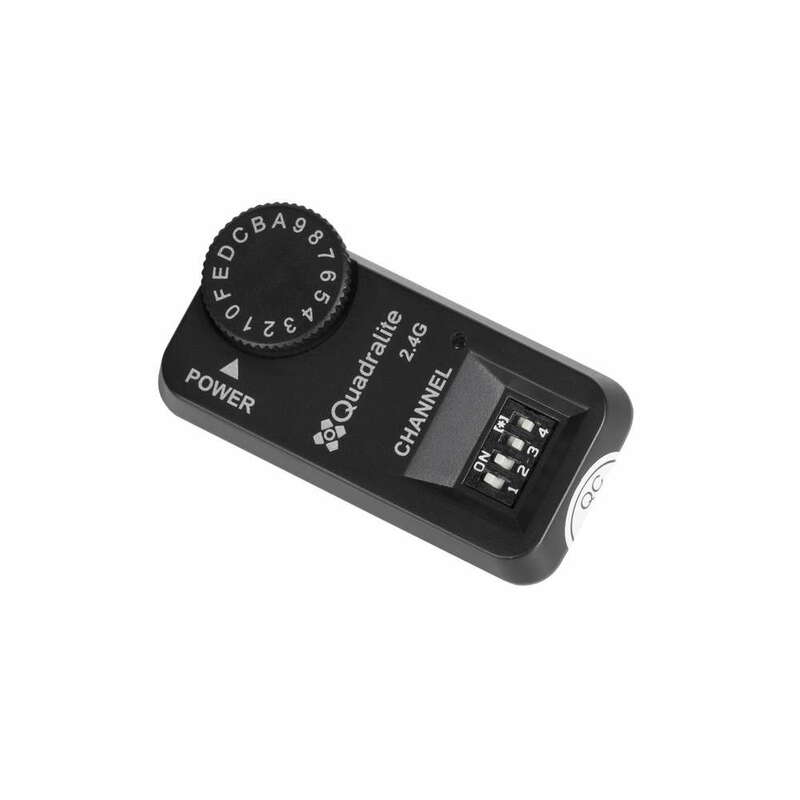 Most important feature of this series is a possibility to power it up from mains or from battery pack Quadralite DP-6, which is sold separately. Thanks to this Quadralite DP series is a convenient solution in the studio and places without mains.